Chronol 3 Face collection. Face 1, Analogue time, date, short day, day number, short month. 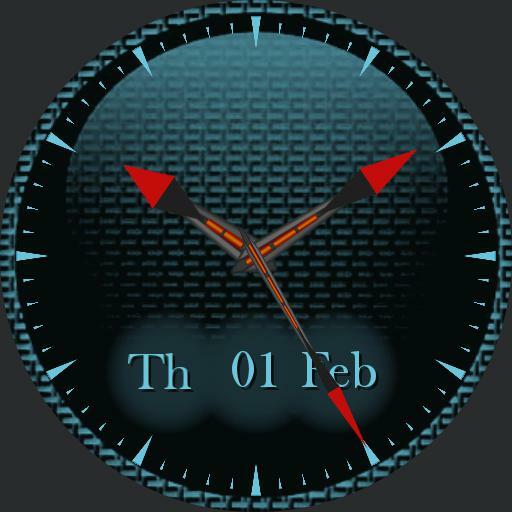 Face 2, Date, short day name, day number, short month, Digital time, moon phase, weather icon, low and high temperature levels. Face 3, Phone icon, and power level. Watch icon and power level. Steps icon and step count. Heart icon and rate. Stopwatch.